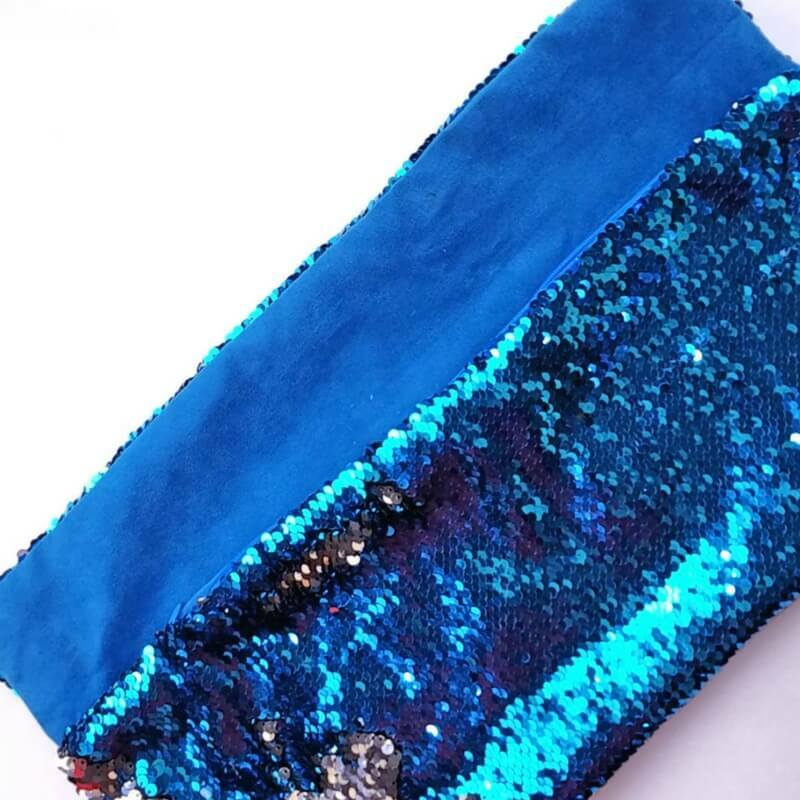 If you’ve been hiding under a rock, you may not have heard of this totally awesome new mermaid fabric that’s taking the world by storm. 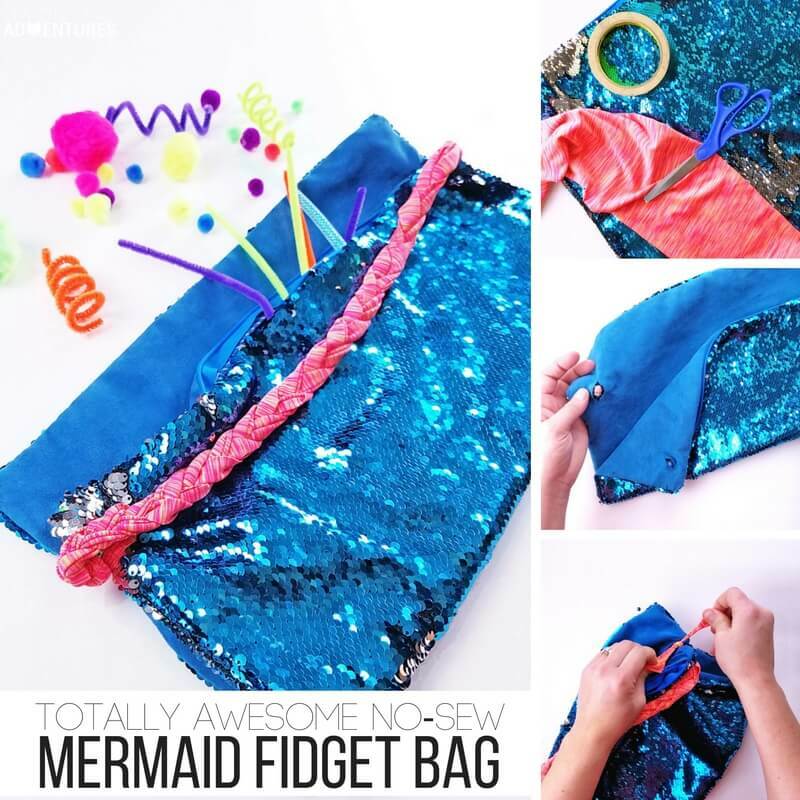 Luckily, I am obsessed with it, and I’ve totally got your back with this no-sew mermaid fidget bag! 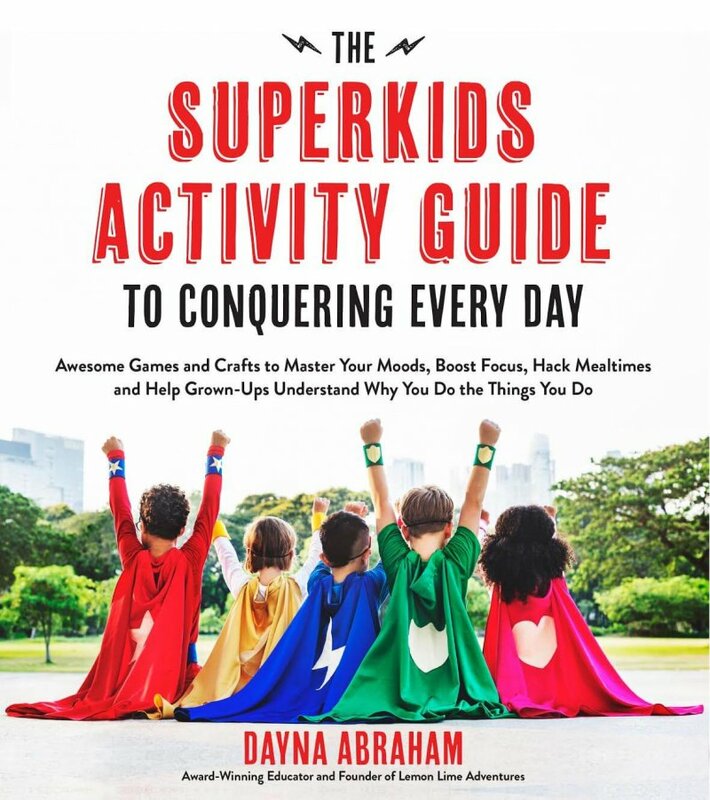 It’s perfect to have on hand for fidgety kids for kids that can’t sit still! I love using a fidget bag with my kids whenever we’ll be somewhere that we have to wait. 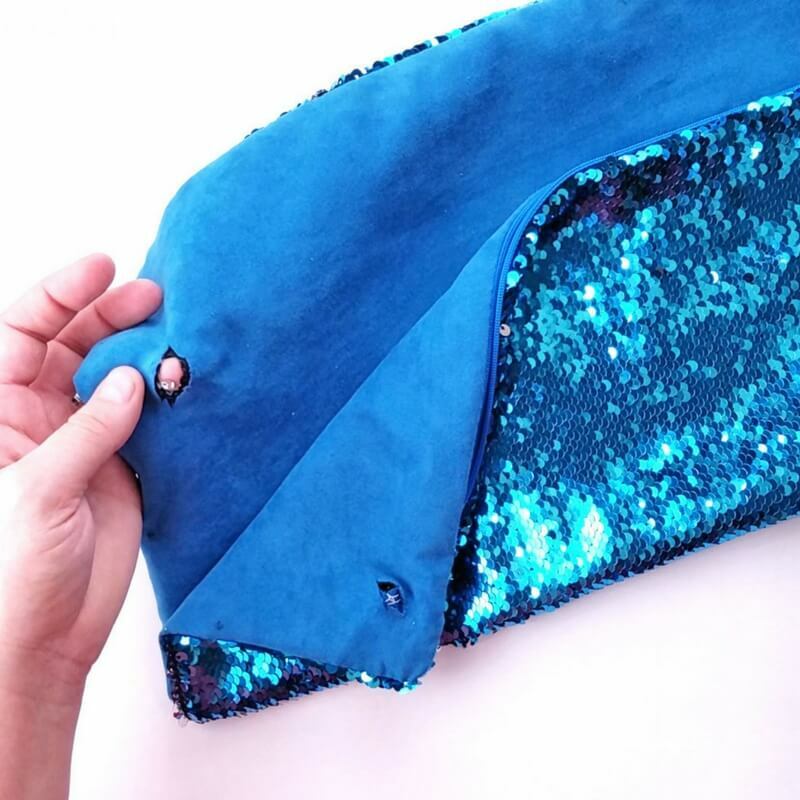 Trust me when I tell you that this no-sew mermaid fidget bag is going to be a game changer the next time you go out to a sit-down restaurant! My daughter loves that she feels like she has a “big girl purse” and I love that it can easily be filled with fun, tiny, and quiet fidget toys to keep her hands busy! First you’re going to cut three strips out of an old t-shirt and knot them at one end. Then you’re going to braid the three strands together, and knot the other end. 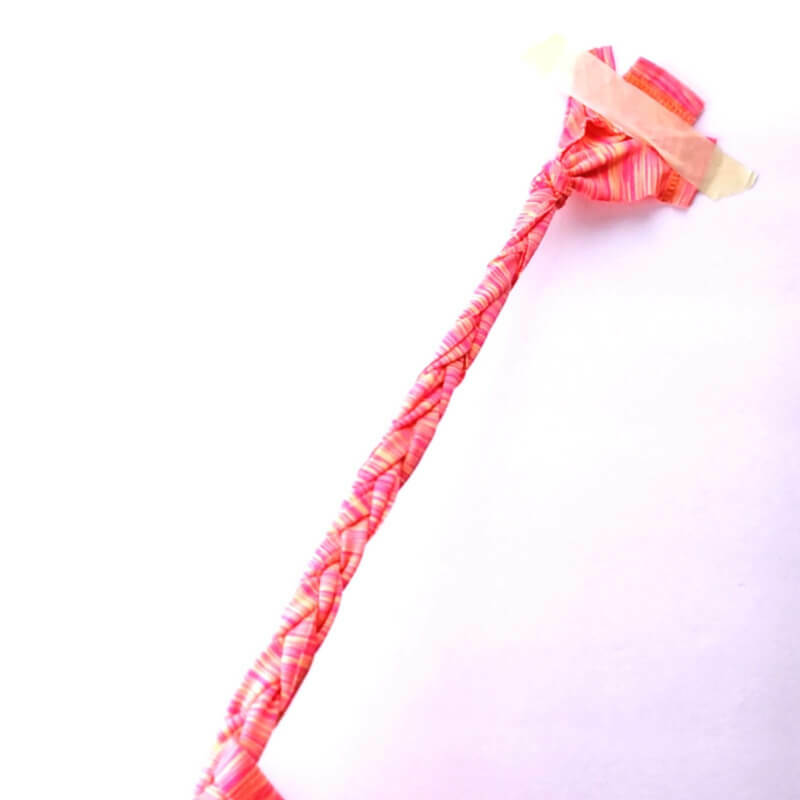 This is perfect for fidgeting with as well and building finger strength for your kiddo. 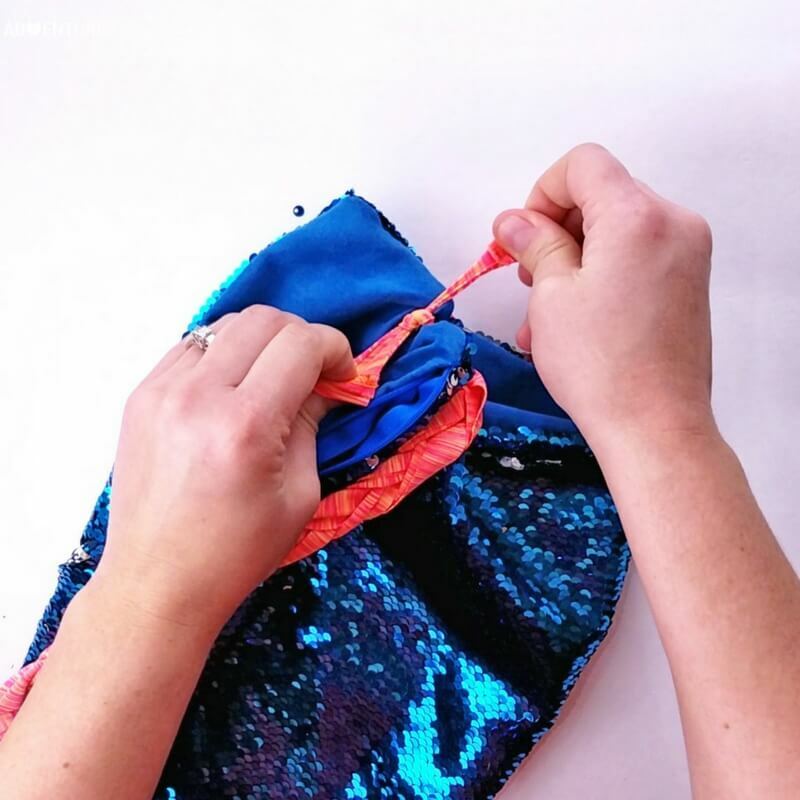 Fold your pillowcase with the mermaid fabric on the outside, and the zipper up leaving about 4 fingers of space. Cut four holes into the pillow case, two on each side. Your kids can do this part, or you can too! Next you’re going to tie the braided t-shirt on both sides to make a handle. It’s as simple as that! 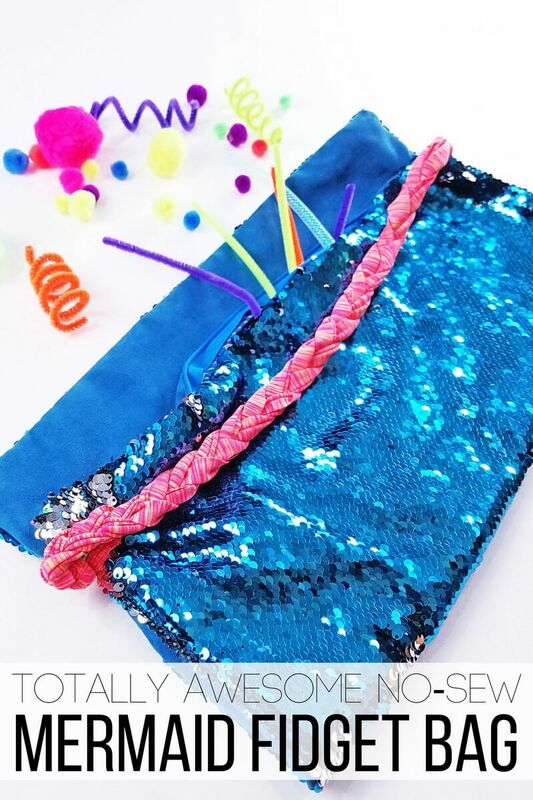 Now you’ve got a super fun fidget bag and you didn’t even have to sew! If video is more your speed, check out our fun video tutorial and hop over to Facebook to tell us what you think! Still trying to figure out just how this helps your kid that can’t sit still? The bag works double duty! 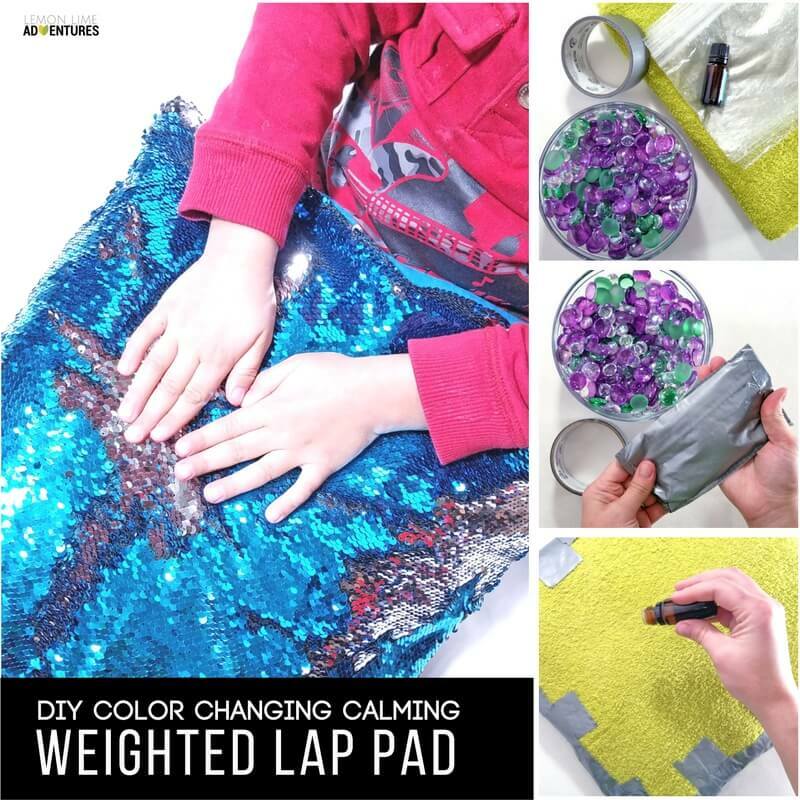 The color changing sequins on the pillowcase are a great focusing tool for the sensory systems and the pillowcase can be used for a weighted lap pad, a purse or a even a writing message board. The second part of this sensory hack that is perfect for kids that can’t sit still are the DIY fidgets made with nothing more than pipe cleaners. 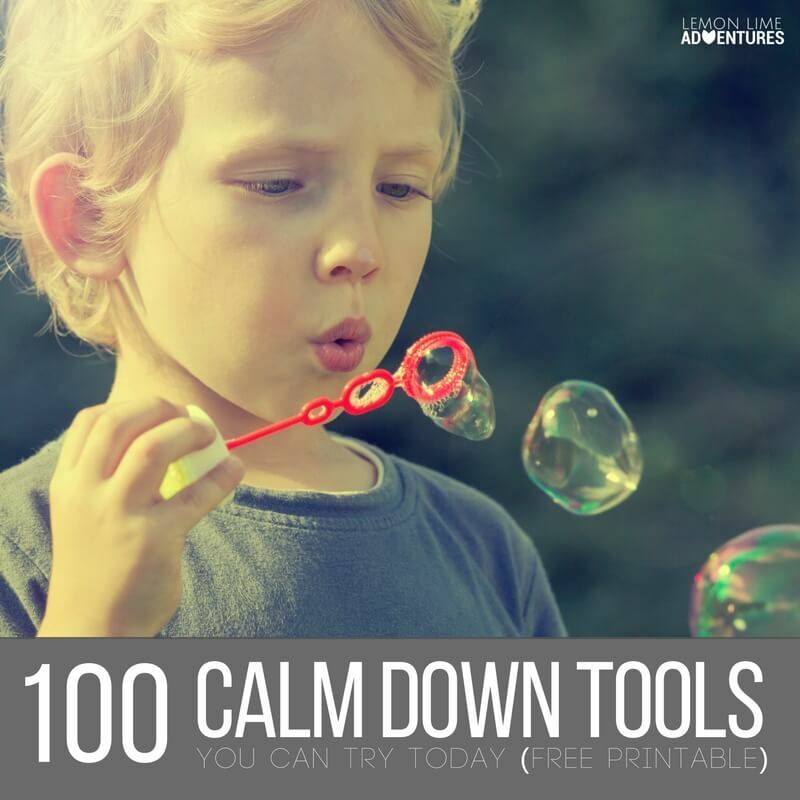 We love the huge fluffy pipe cleaners for an extra simple calm down tool! 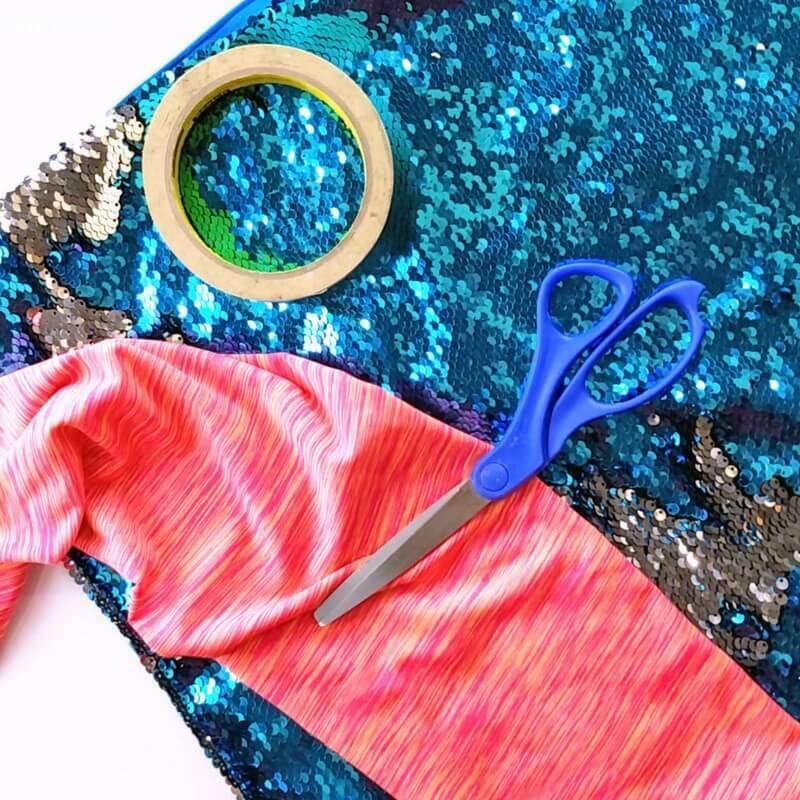 Spend an afternoon putting one of these together and you will be the coolest mom on the block! Your kids will have so much fun carrying around their very own bag full of fidget toys!